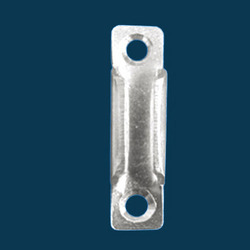 Pioneers in the industry, we offer cw striker, cylinder shape hinges, fiber mosquito mesh and sw striker from India. We feel proud to introduce ourselves as the well-known manufacturer and supplier of CW Striker. The offered cw striker is very commonly used for both the domestic and commercial applications. Our supplied cw striker is made from high grade metallic alloy for ensuring longer service life and durability. The offered cw striker is available at very reasonable market rates. 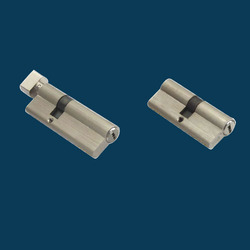 We are one of the widely acclaimed manufacturers and suppliers of Cylinder Shape Hinges. 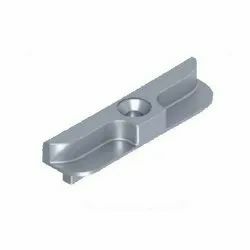 The offered cylinder is very commonly used for facilitating the window and door installation. Our supplied cylinder is made from superior grade metallic alloy, foe ensuring longer serviceability and durability. 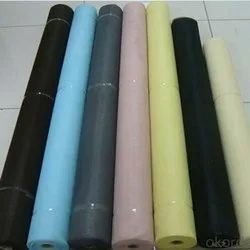 The offered cylinder is very cost effective in market price. Looking for UPVC Window Fittings and Accessories ?